What would you do with a billion dollars? This question gets a definitive answer from billionaire Richard Branson: do everything! 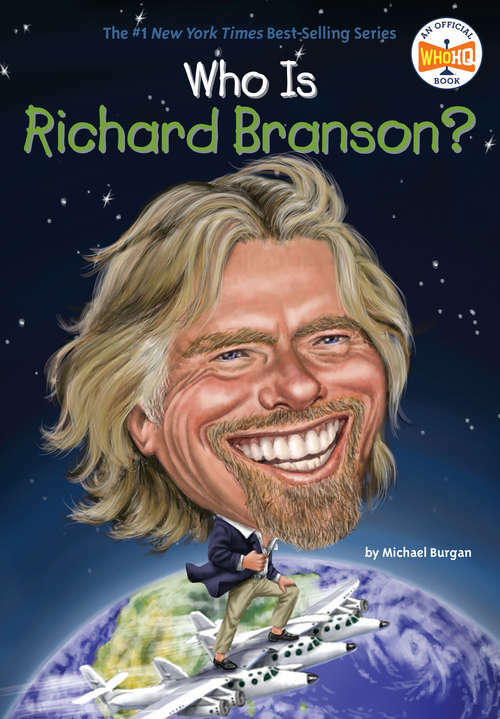 Born into a wealthy family in London, Branson suffered from dyslexia and was a poor student. Still, his knack for business started early with a successful parakeet-breeding enterprise at age 11.The charismatic entrepreneur launched his first major business, Virgin Records, at age 22 and spent the next few decades building the Virgin group that now includes more than 400 companies. Known for his eccentric lifestyle and trillion-watt smile, Branson's hot air balloon flights, innovative leadership, and world record attempts have made him an instantly-recognizable global icon.